With over 20 years human resources experience, Francine Rosado-Cruz has been lauded for developing effective strategies for some of the most recognizable companies in the world, using the last decade and a half to focus on diversity & inclusion. Microsoft’s Global Diversity & Inclusion (GD&I) initiatives enable the company to compete worldwide for talent and consumers alike by leveraging its workforce globally to improve organizational performance and deliver on the mission to empower people around the globe at home, at work and on the go, for the activities they value most. Currently, Ms. Rosado-Cruz functions as the Director of Microsoft’s Learning & Development Strategy for Global Diversity & Inclusion. In this role, she develops and delivers scalable and sustainable learning solutions enterprise-wide, that transform Microsoft’s culture. Ms. Rosado-Cruz builds the vision and strategy for Diversity & Inclusion learning by designing and building integrated solutions and infusing diversity and inclusion in all of Microsoft’s learning and development offerings. Ms. Rosado-Cruz is a frequent speaker and panelist on the topic of diversity & inclusion and is a former board member and program chairperson for Madrinas, an organization dedicated to the advancement of Latinas in the workplace. Additionally, she served as Communications Chair for the South Brooklyn Children’s Garden. She currently is on the Board of Trustees for the College of the Holy Cross, a British-American Project Fellow, and co-leader for her daughter’s Girl Scout Troop. 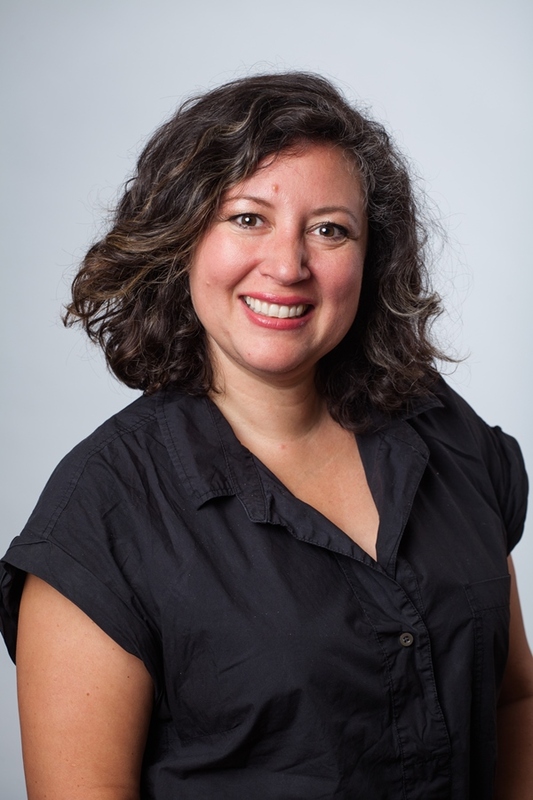 Ms. Rosado-Cruz earned her Bachelor of Arts degree in English from College of the Holy Cross, Cornell Certified Diversity Professional credentials from Cornell ILR, and Global Professional in Human Resources from HR Certification Institute.